Okay, so this one's in pencil, not pen and ink. 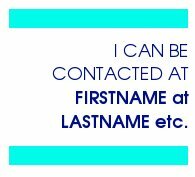 So sue me. 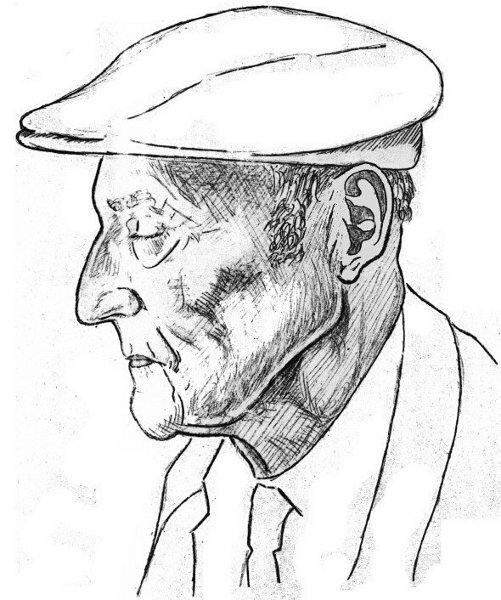 Drawn from a photograph of Beat writer William S. Burroughs, photographer unknown.